Annual competition promotes the skills and teamwork of those working in the natural gas delivery industry, and provides elite gas crews from across the U.S. an opportunity to showcase their unique industry skills in a series of competitive events. The four-person champion for 2018 was Gashouse Gang (Aaron Witt, Jon Loughary, Brandon Vickery, Rob Hayes and Don Jackson [alternate]) from Spire. Last year’s champions, Intense Ignition — also from Spire — took second place (featuring Korey Ross, Dylan Middleton, Justin Wald, Jeff Smith, and Seth Golay [alternate]). 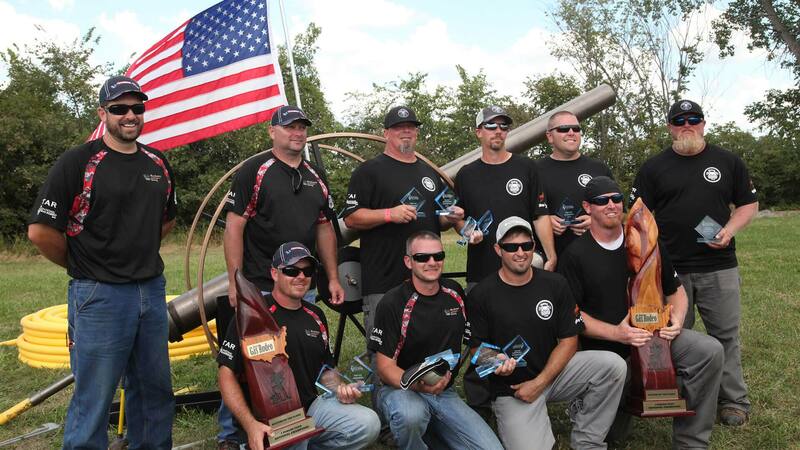 The Methane Maniacs (Keith Huschle, Dale Stallman, James Tylka, Zac Reis, and Aaron Sanders [alternate]) of Ameren Illinois took third. 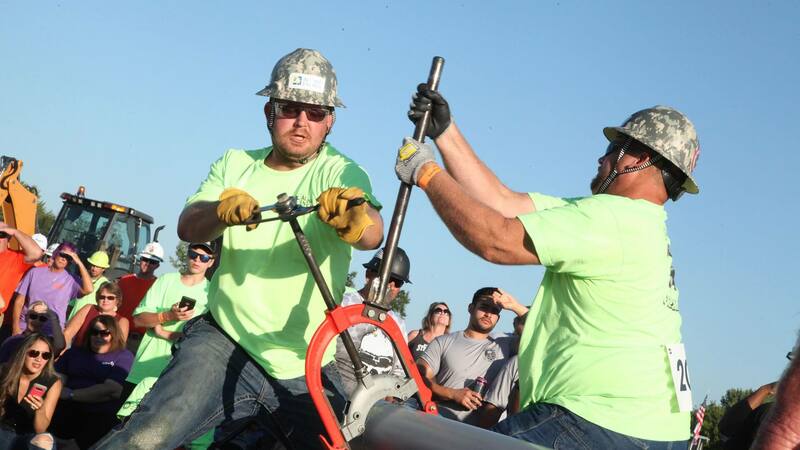 The National Gas Rodeo draws teams from utility companies across the United States, and featured a record 63 teams and almost 700 total spectators and supporters for the 28th year of the event. 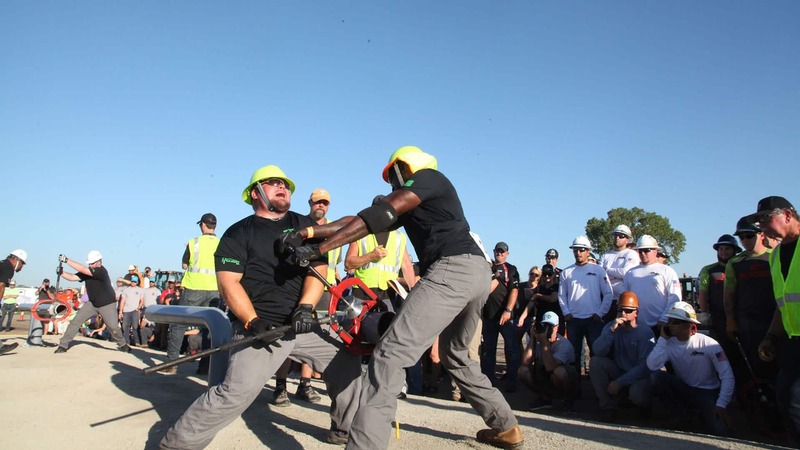 The two- and four-person teams compete in various skill tests focused on safe and time-efficient performance — including a pipe-cutting contest, a meter set, a service installation and a hand digging contest. The top 12 teams in those events then competed in a relay event featuring equipment and hand/tool skills to determine the final winner. 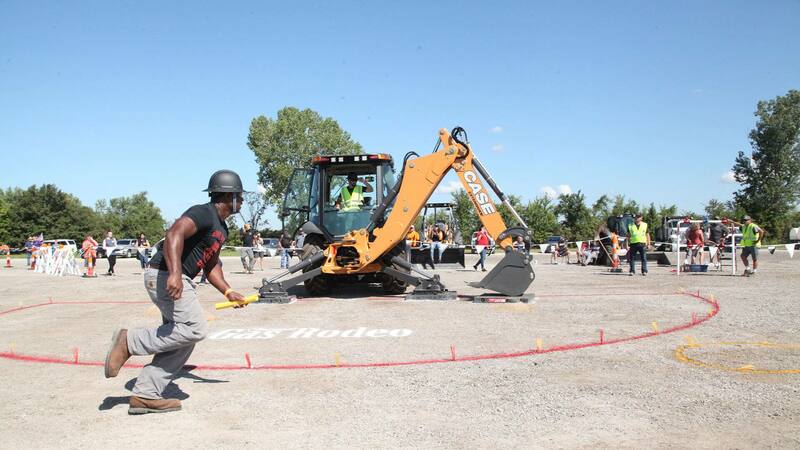 The event was further supported by equipment and personnel from CASE dealer Victor L. Phillips Company. The event was also sponsored by K.R. Swerdfeger Construction, Inc., Sealweld/VAL-TEX, Custom Truck One Source, Honeywell and IBEW Local 304. This year’s National Gas Rodeo was hosted by Spire. For more information on the Rodeo, and to find out how to enter the competition, visit nationalgasrodeo.org.